This first time fair made a very promising impact as a newcomer to the vintage scene. The Ropewalk is a heritage venue and has a gallery, cafe, workshops and studios. We celebrated vintage through the eras, with performers, dancers, stalls, tearooms, classic cars and much more. With 850 people through the door and tonnes of positive comments from traders and visitors alike, the fair will be running again for 2019. Find out more here. An Indie Kinda Christmas is a annual event featuring live music, vintage stalls, creative and artisan stalls, art, seasonal food & drink and more. It is a staple in the North Lincolnshire festive calendar and strives to support small businesses during the Christmas shopping season. An Indie Kinda Christmas is so called in honour of the event’s venue, Café INDIEpendent in Scunthorpe. Encouraging the growth and togetherness of a creative community for young and old alike, Café INDIEpendent works with Miss Pigeon Vintage to develop the event. 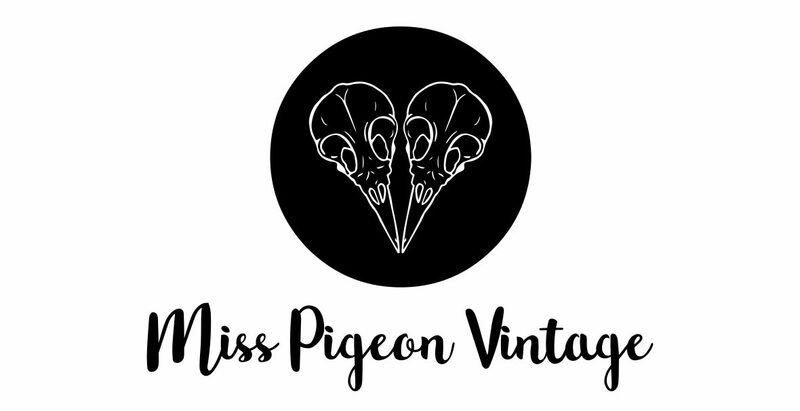 An Indie Kinda Christmas is carefully curated by Miss Pigeon Vintage and is favoured by local traders above other local Christmas markets because of the kind and loyal community the event has developed over the years since 2015. Audience numbers grow year on year and we are very often fully booked for stalls very quickly. We are in development stages for 2019’s An Indie Kinda Christmas, if you are a trader and want to find out how to apply for a stall, please contact Miss Pigeon Vintage to be added to her mailing list. Big Sky Arts Festival was another event organised by Fold Collective, after the success of Brumby Bash. The festival took place across North Lincolnshire in 2013, culminating in a major showcase event at The Baths Hall, Scunthorpe. This event supported local amateur arts groups and independent artists to display their work, perform and host workshops. Approximately 800 people visited this one day showcase which was financed by a Grants for the Arts from Arts Council England. Miss Pigeon Vintage (previously part of the Fold Collective) organised the Brumby Bash Arts Festival, a free outdoor event in Scunthorpe featuring music, theatre, dance and more. Take a look at the video of the event to find out more. This event attracted around 1000 visitors over the two days and was run as a non-profit event to promote amateur arts groups from the region. It was financed by a Grants for the Arts from Arts Council England, in support of the Cultural Olympiad. Contact for details on organising an event for you.